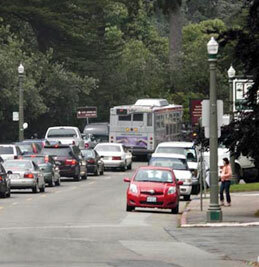 Several streets run through Golden Gate Park, the main thoroughfares being JFK and MLK drives. Golden Gate Park Parking with time limits are found here and on smaller streets within the park, but keep in mind these opportunities are rare during the weekends and during special event days. During weekends, a shuttle service operates between the free parking lot at Ocean Beach and major attractions within the park. The shuttle runs every 15 to 20 minutes from 9 a.m. until 8 p.m. on Saturdays, Sundays and major holidays. The Music Concourse pay-per-hour parking facility accommodates 800 vehicles, including 15 accessible spaces, and is located directly underneath the de Young Museum. This garage is close to other attractions, such as the California Academy of Sciences, Botanical Garden and Stow Lake. Visitors can access the garage on the north side of the park at 10th Ave. and Fulton St. or from JFK Drive in front of the museum. The garage is open from 7:30 a.m. until 10 p.m. daily. Millberry Union Garage on Parnassus St. is open on weekends and charges an hourly fee. 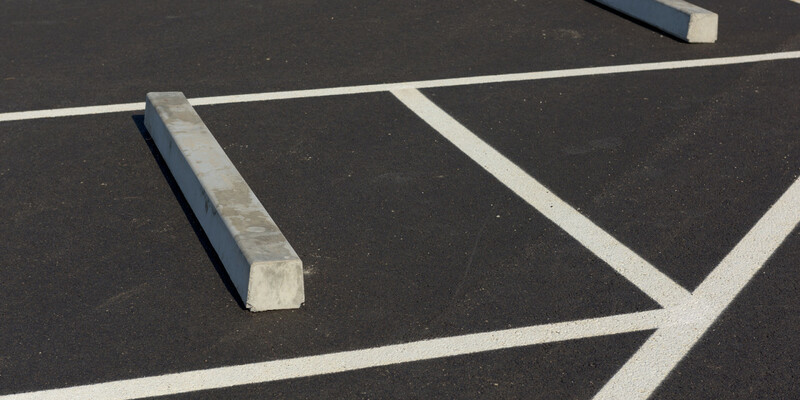 Located near the Stanyan St. entrance, this parking lot is open daily and charges an hourly fee.